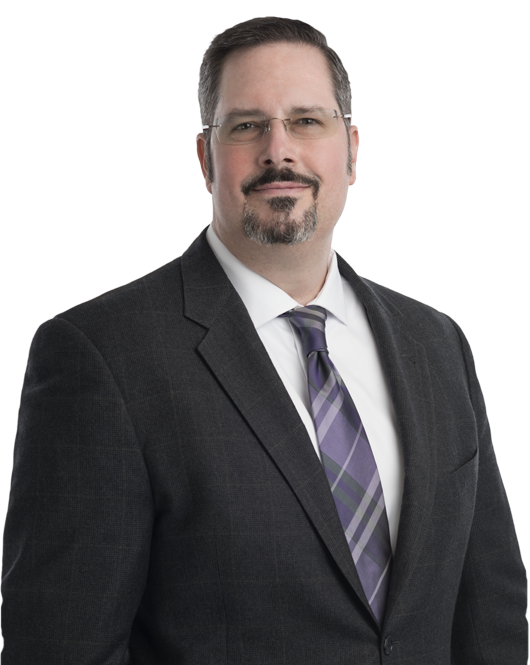 Shane Hamilton is one of the country’s leading practitioners in the area of tax-exempt organizations and has extensive experience in representing tax-exempt clients in connection with their complex tax matters. He regularly counsels tax-exempt organizations on a wide range of operational issues involving the application of the unrelated business income tax, intermediate sanctions, private foundation excise taxes, disclosure issues, the private inurement and private benefit doctrine, and other requirements for initial and continuing qualification for tax-exempt status. In addition to advising tax-exempt clients on the tax issues that such organizations face, he offers clients practical advice on navigating the challenges presented when business or mission-oriented goals conflict with the tax laws. Mr. Hamilton also assists tax-exempt organizations in obtaining private letter rulings and in resolving tax controversies at the audit stage, at IRS Appeals, through closing agreements, and in court. He has been called on by many high-profile tax-exempt organizations to conduct risk assessments (or internal investigations where appropriate) of their activities and assists organizations in taking corrective actions before an IRS inquiry arises. Mr. Hamilton also serves as co-counsel in criminal tax matters involving tax-exempt organizations and their principals. Mr. Hamilton counsels a variety of tax-exempt organizations, including hospitals, religious organizations, churches, trade associations, social welfare organizations, private schools, supporting organizations, large family-endowed private foundations, company-sponsored private foundations, and private operating foundations. He has in-depth experience regarding the church tax audit procedures and the unique tax issues facing churches and other religious organizations. In a number of different federal courts, Mr. Hamilton has served as counsel and co-counsel on cases involving a wide range of complex tax issues, including the federal communications excise tax, declaratory judgment actions involving continuing eligibility for tax-exempt status, corporate reorganizations, partnerships, and specified liability losses. While attending the University of Virginia School of Law, Mr. Hamilton was an Executive Editor and the Tax Cite Editor for the Virginia Tax Review. Shane Hamilton will speak at the 55th Washington Non-Profit Legal & Tax Conference in Washington, DC, on March 29, 2019. Hamilton will present, as part of a panel, "EO Current Developments." Shane T. Hamilton will be speaking at the 54th Washington Nonprofit Legal & Tax Conference on March 22, 2018. Washington, DC, May 12, 2017 – Miller & Chevalier is pleased to announce that the firm was named the 2017 Pro Bono Firm of the Year by the D.C. Bar. Many employers are seeking to help their Gulf Coast employees devastated by Hurricane Harvey. The Internal Revenue Service recently announced a short-term modification to the long-standing IRS voluntary disclosure program for taxpayers with undisclosed offshore assets. The IRS has redesigned the Form 990, the annual information return that most tax-exempt organizations file with the IRS, effective for tax years beginning on or after January 1, 2008. Shane Hamilton's article provides legal and practical information that will help counsel navigate the ethical issues that can arise in the context of representing a tax-exempt organization. Section 4958 of the Internal Revenue Code imposes a penalty excise tax directly on certain persons who receive excessive compensation from certain tax-exempt, nonprofit organizations.